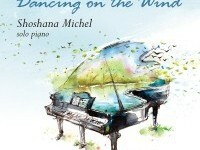 Classically trained, Shoshana started playing the piano at the age of 7 and has been making music ever since. Playing professionally since the age of 17, Shoshana is passionate about her sharing her music with others. 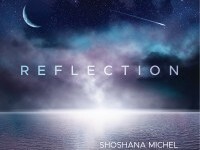 With a musical repertoire that spans a variety of genres, Shoshana’s graceful eloquence and musical depth stirs the heart and touches the soul. The positive responses of listeners, moved by her soulful renditions of Chabad Nigunim, encouraged her to produce her debut album of piano solos, Soul Whispers. Dancing on the Wind is her second album and her debut as a composer.